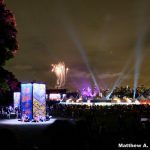 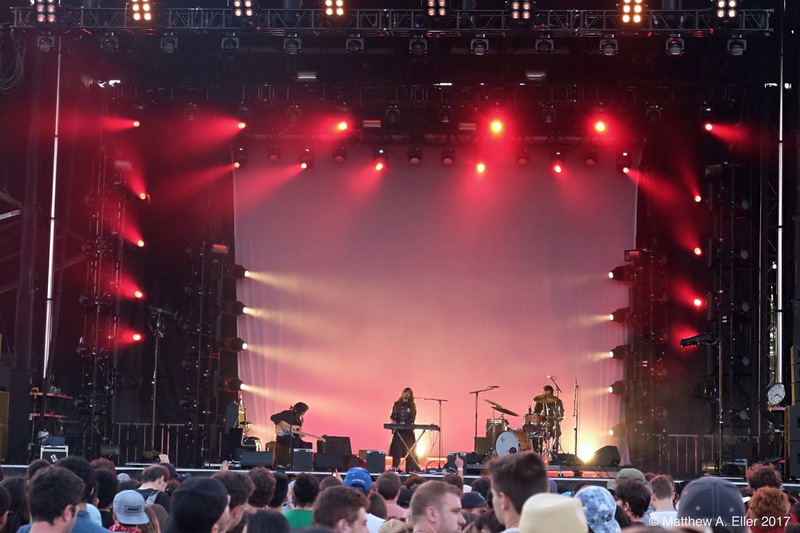 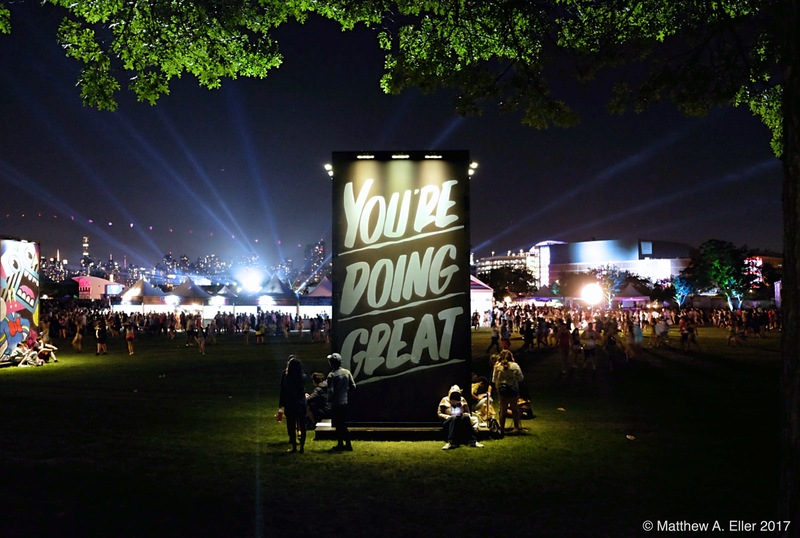 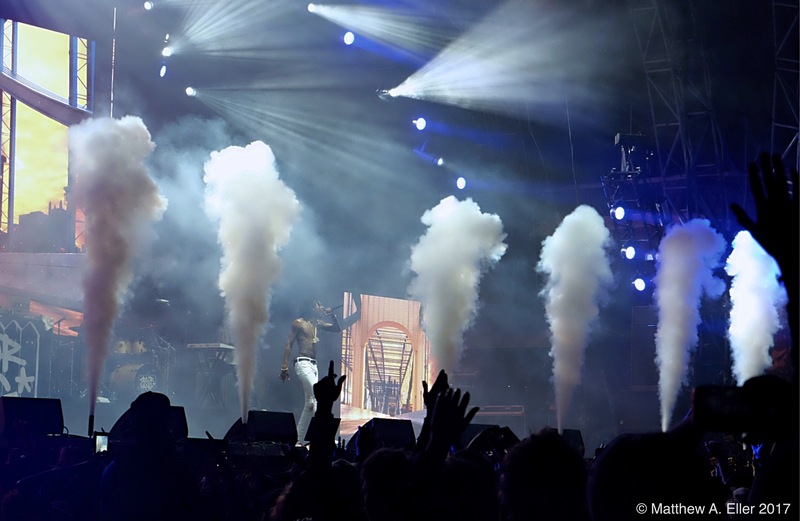 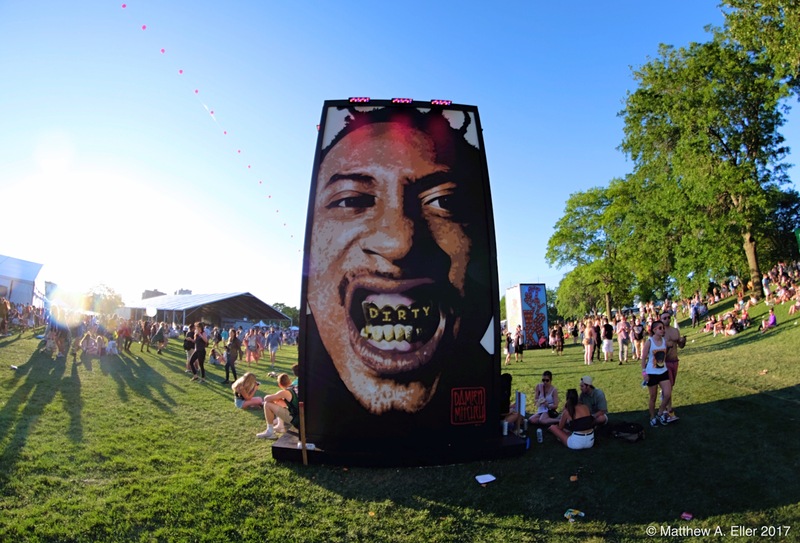 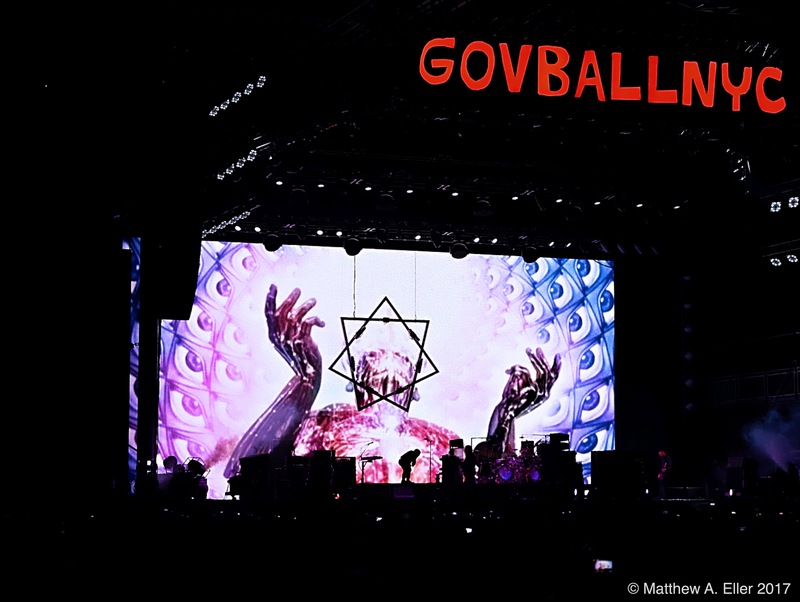 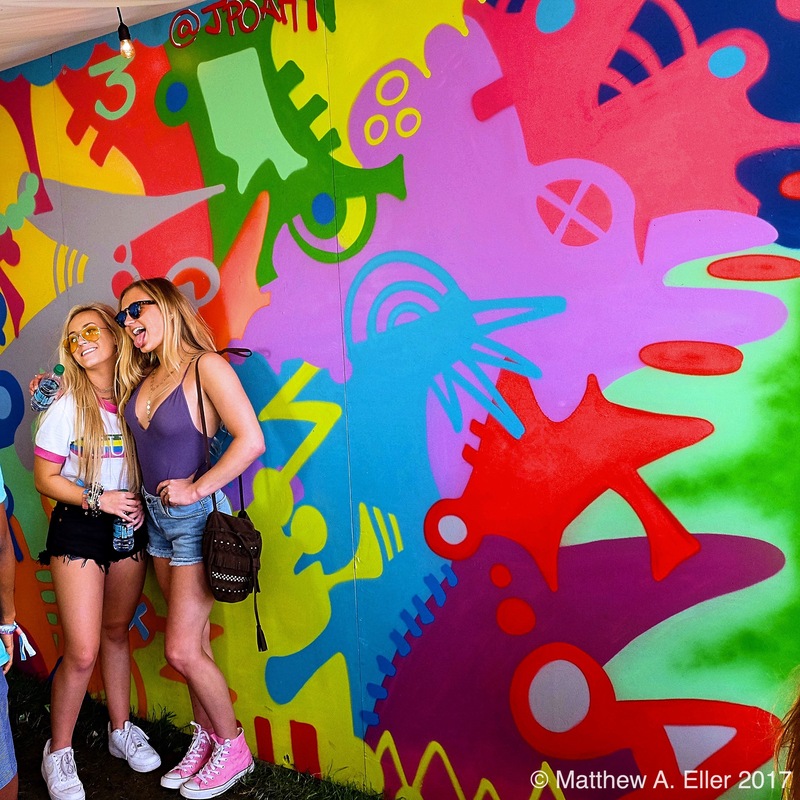 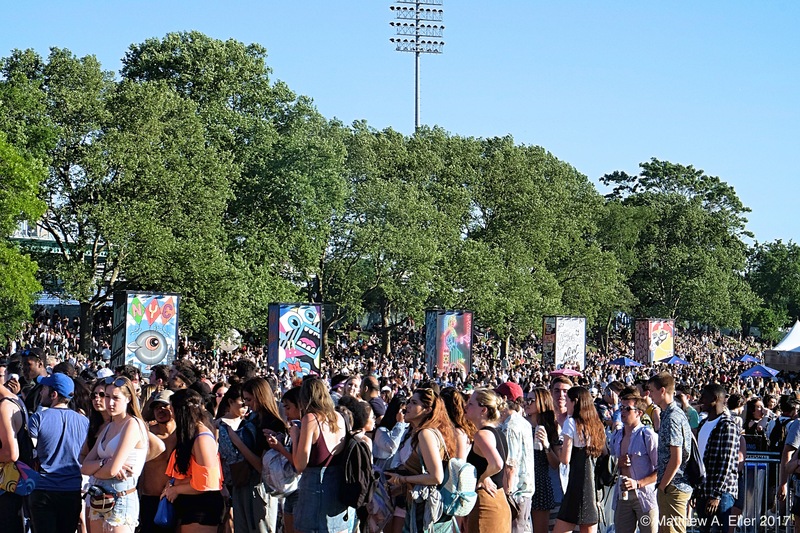 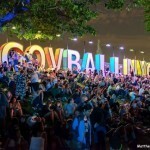 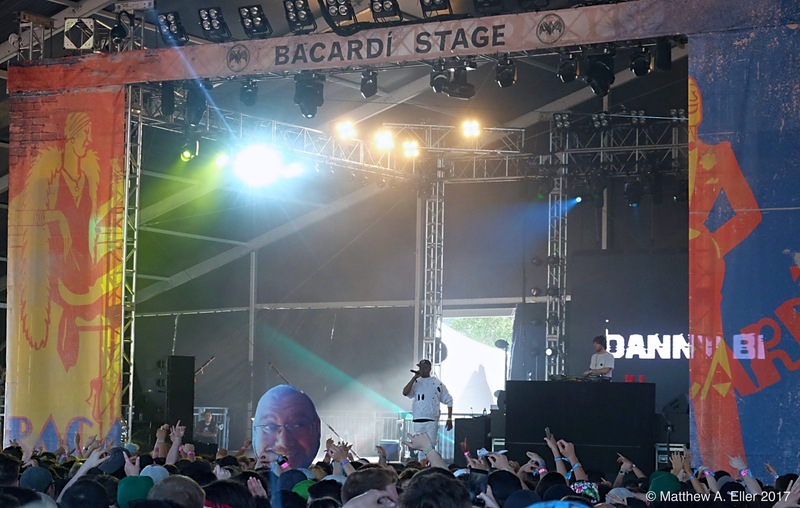 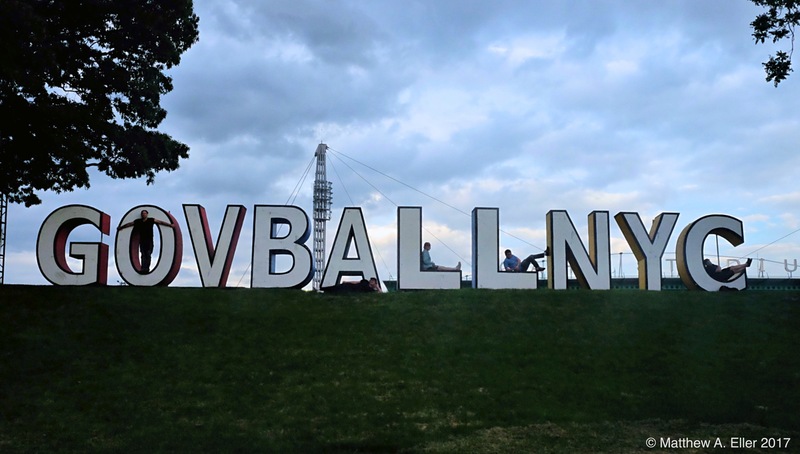 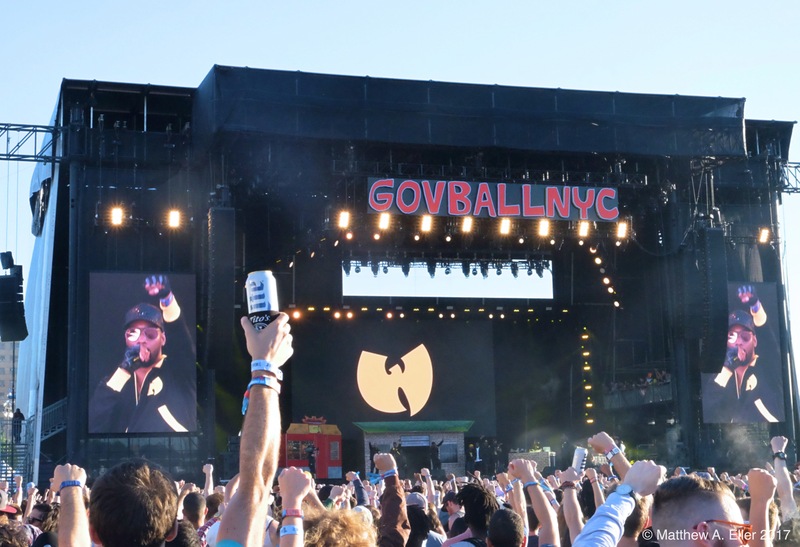 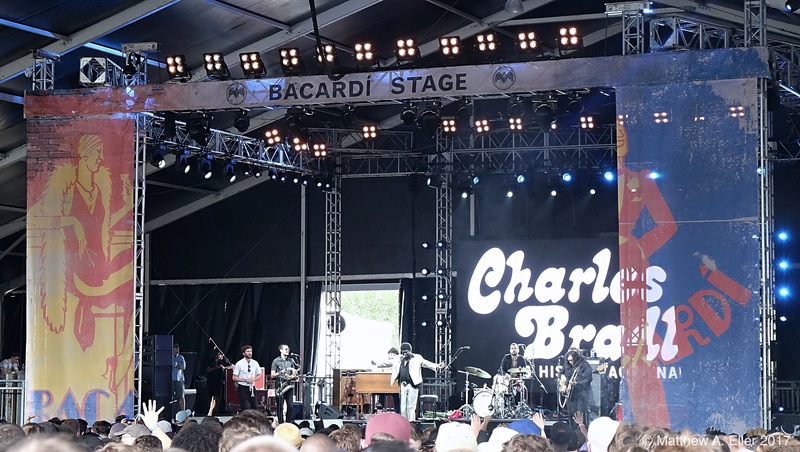 NYC’s premier music festival The Governors Ball is back again with an all-star music line-up including Tool, Childish Gambino, Lorde, Chance The Rapper, Beach House, Danny Brown, Air, Wu-Tang Clan, Charles Bradley and many, many more. 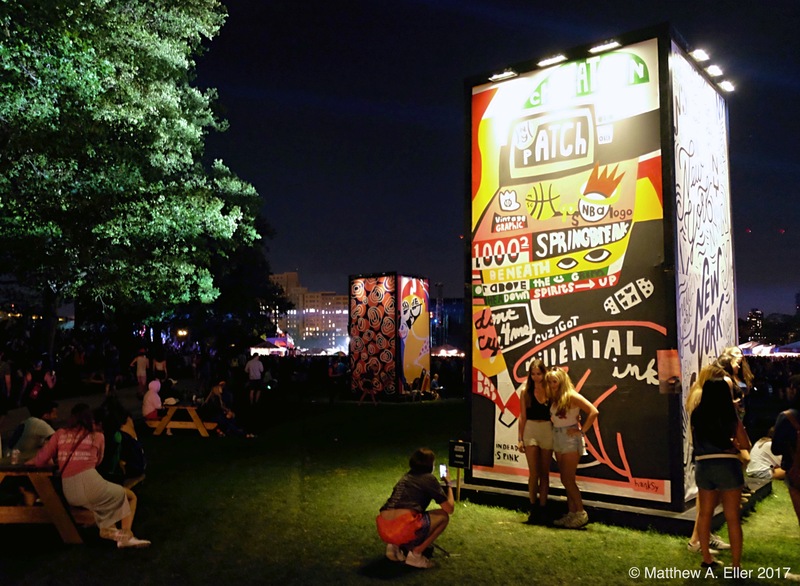 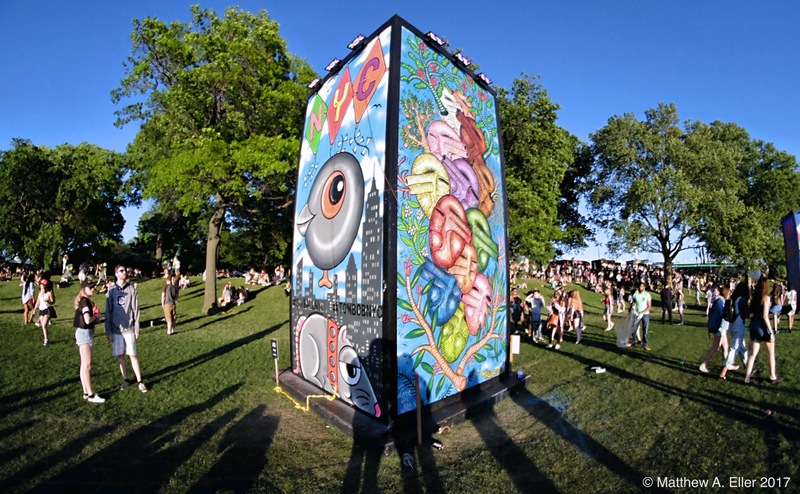 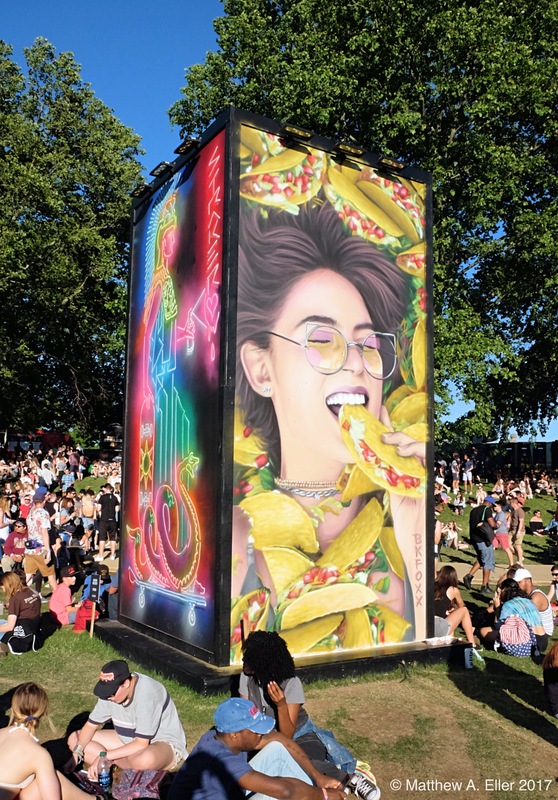 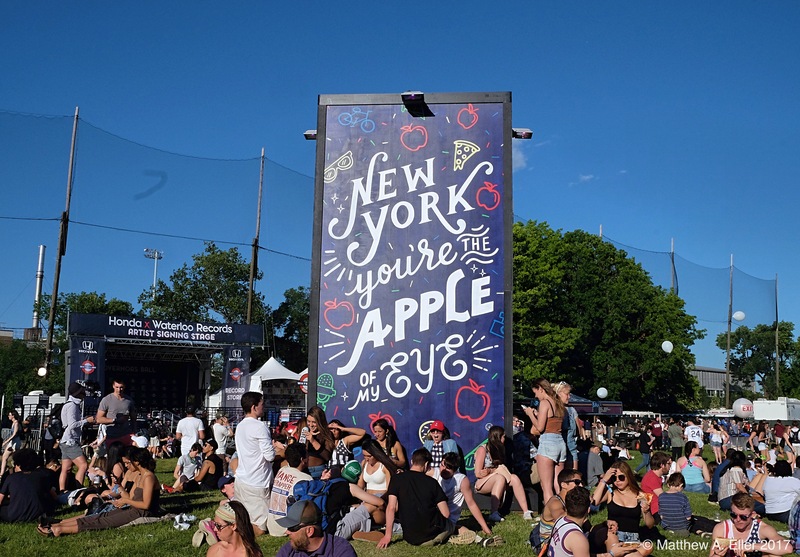 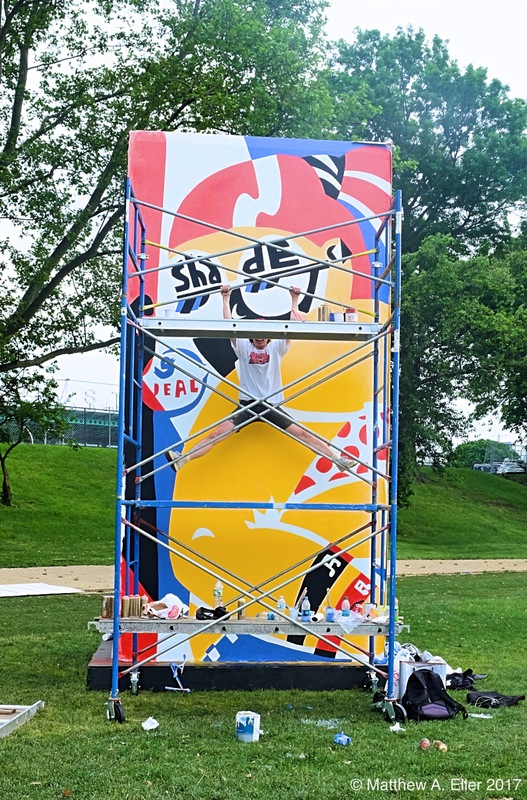 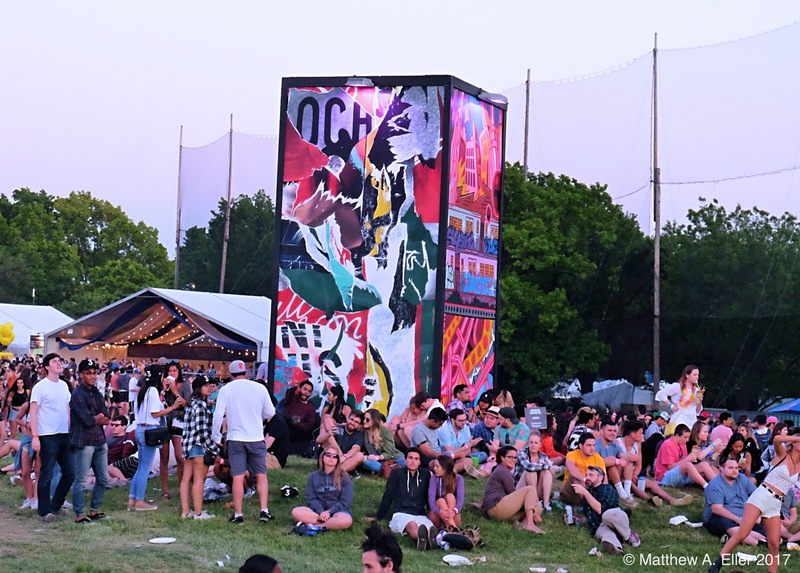 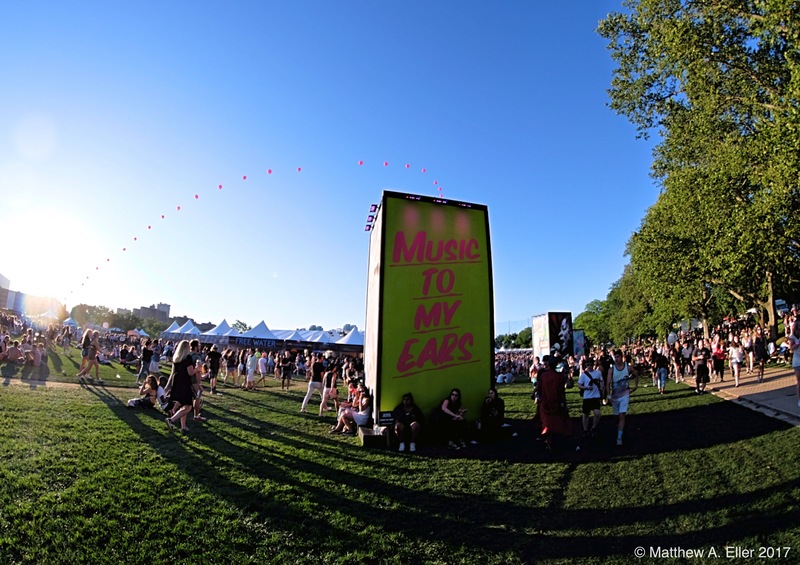 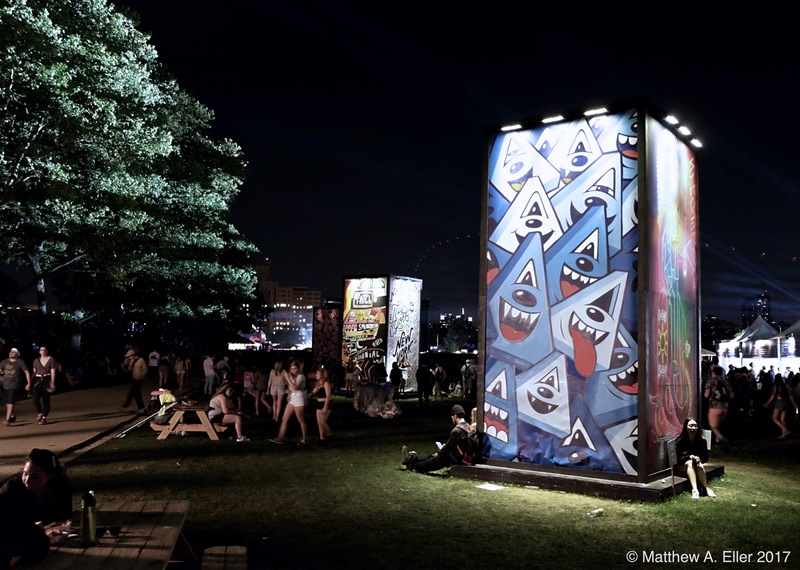 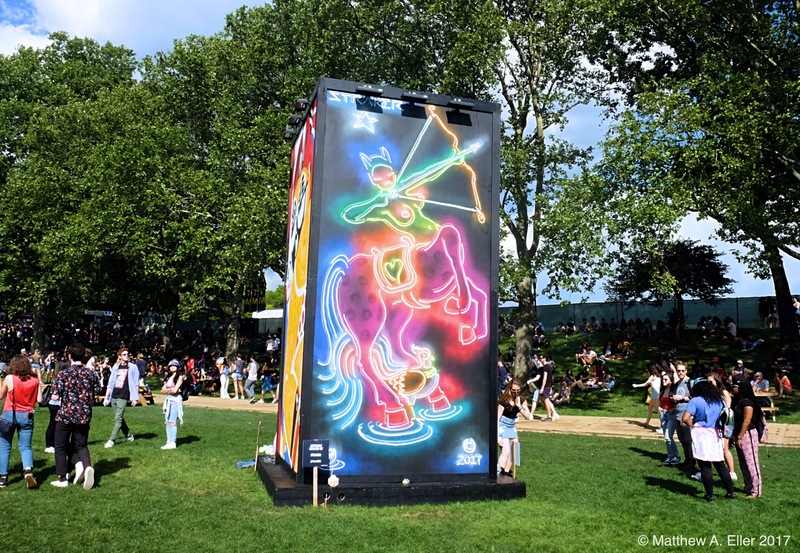 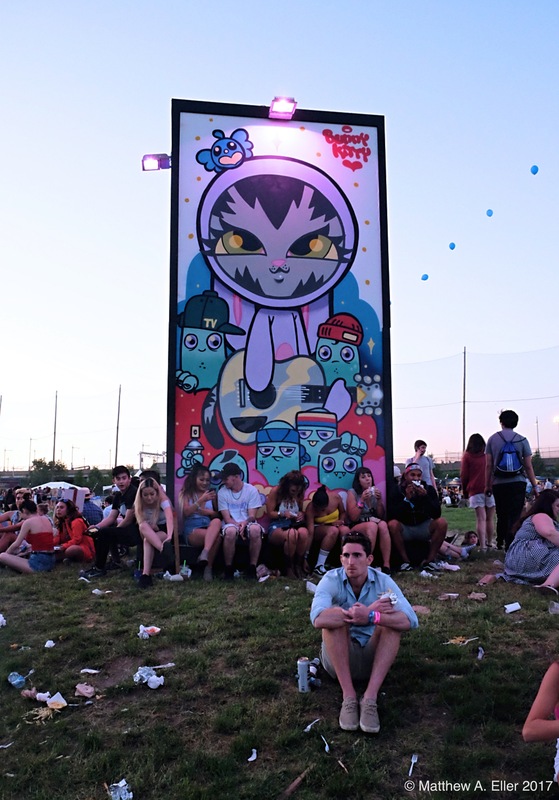 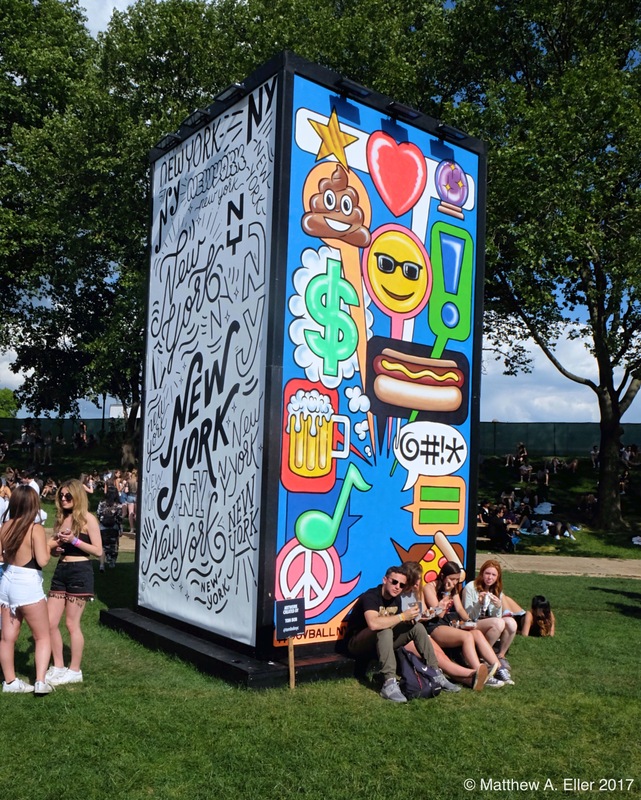 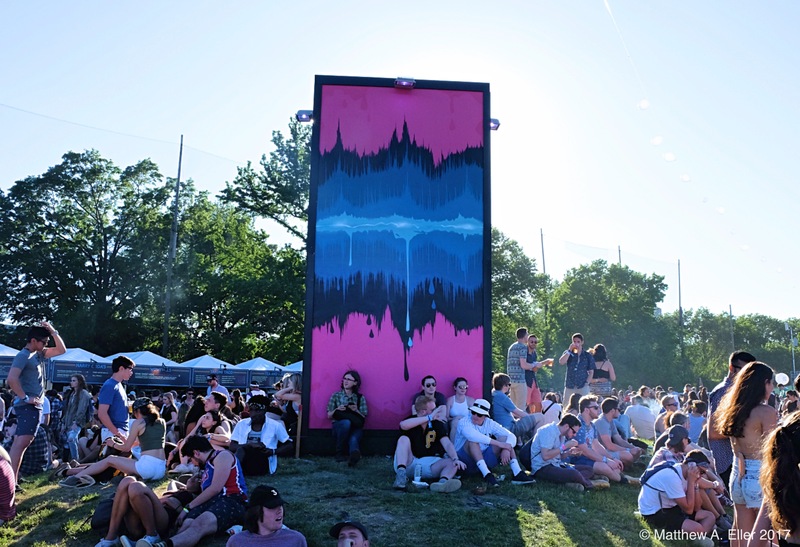 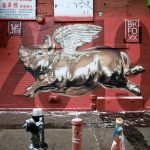 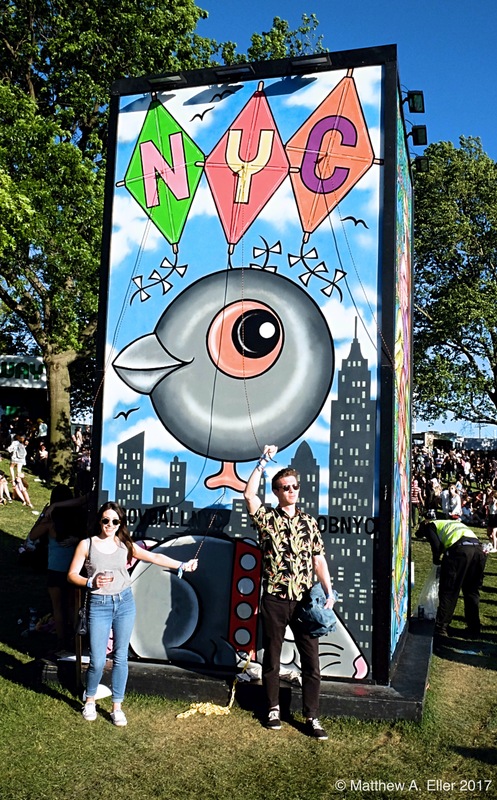 Additionally, The Governors Ball Mural Project organized by festival arts curator Lola sherwood (Everyone Only) are back for a fourth year of sun and street art. 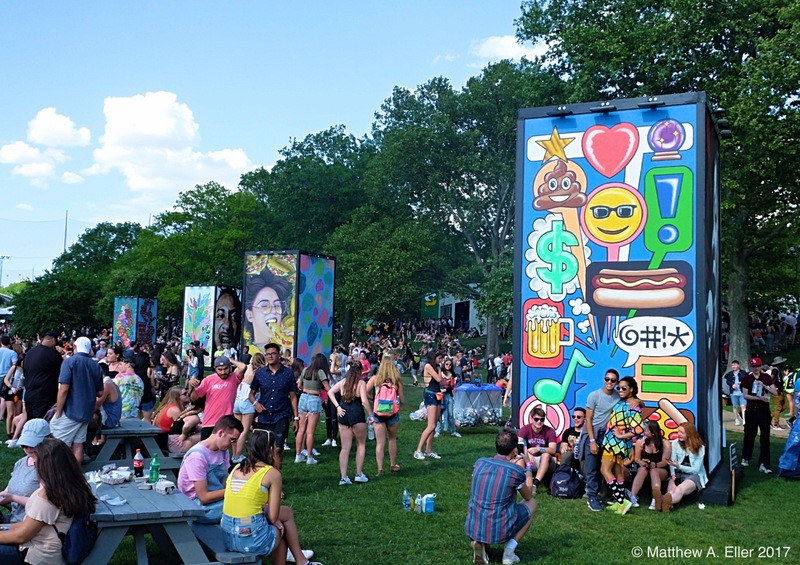 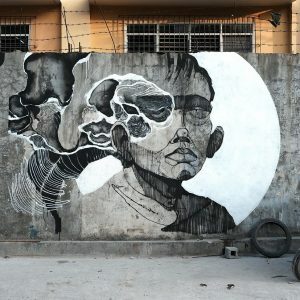 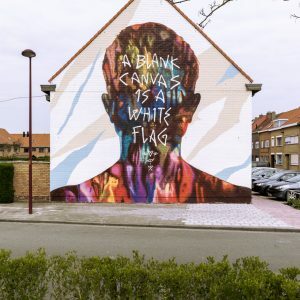 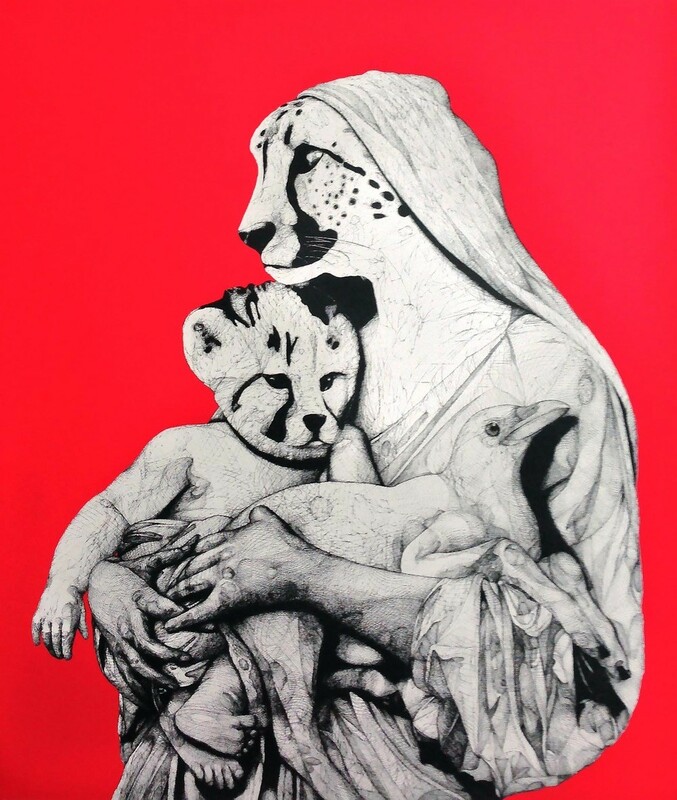 This years artists include Tom Bob, BK Foxx, Damien Mitchell, Baron Von Fancy, Hanksy, Askew, Stae2, Dmote, Persue, Steffi Lynn, Magda Love, & Greg Mike. 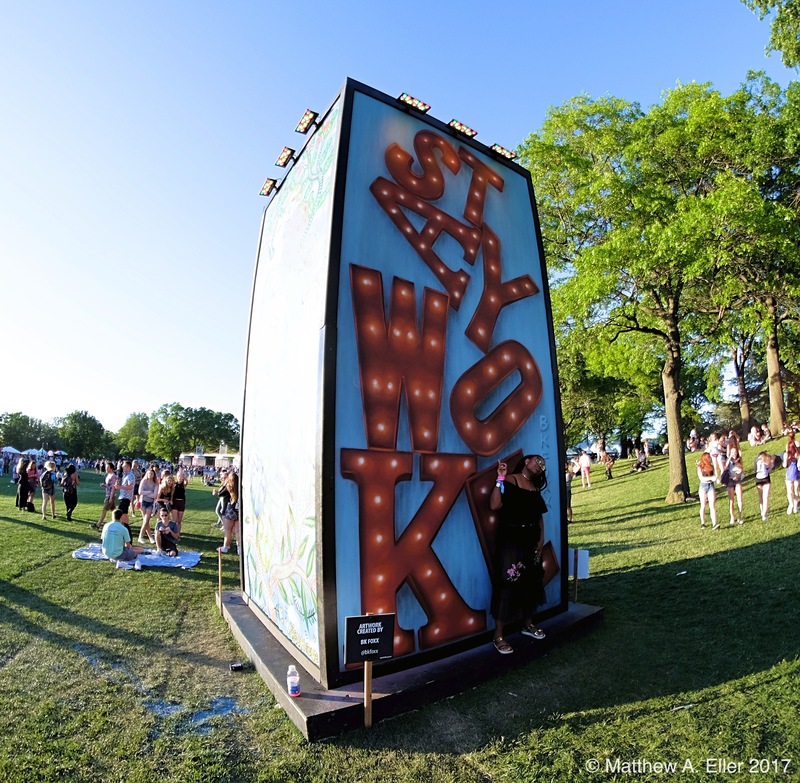 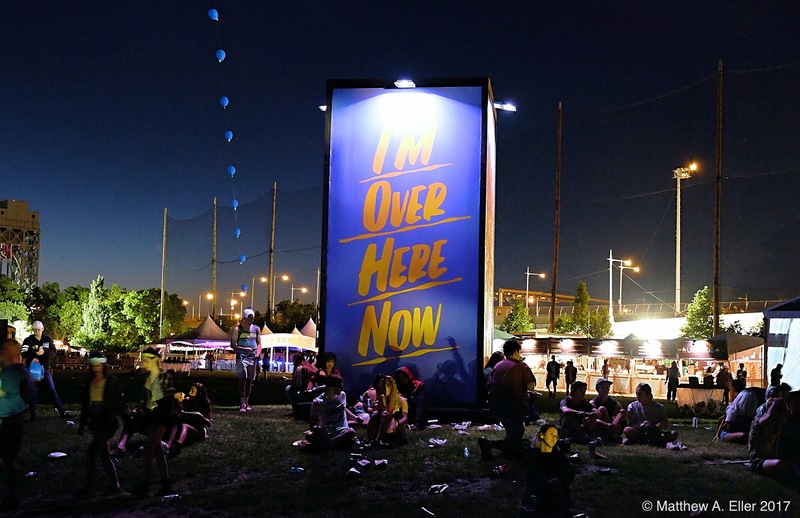 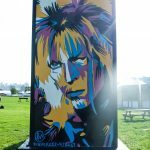 The towering canvasses feature 3d graphics, inspirational phrases, NYC nostalgia, & a tribute to some highly influential musicians who have passed away.